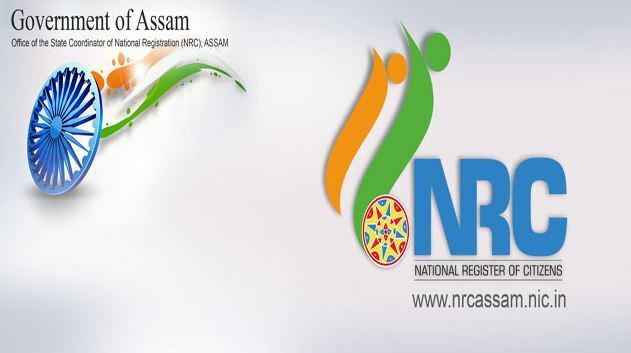 Leaders of two rival factions of the Gorkha Janmukti Morcha [GJM] — Bimal Gurung and Binay Tamang — have warned of mass protests if the interests of Gorkhas are ‘undermined’ due to the National Register of Citizens (NRC) update in Assam. While Mr. Gurung accused the Bengal government of “secretly measuring land” in the Darjeeling hills and suspected that this is being done to accommodate “illegal Bangladeshis” removed from Assam, Mr. Tamang alleged that the names of one lakh Gorkhas were dropped from the NRC. “We won’t allow the indigenous Gorkha, Adivasi, Kamtapuri, Meche and other indigenous communities (North Bengal) to suffer injustice,” Mr. Gurung said in a press release. He also warned of an agitation if anyone tries to “undermine the indigenous population of north Bengal” by trying to settle “illegal Bangladeshis” who have been removed from Assam. “If they attempt anything like this, then all the Rajbanshis, Kamtapuris, Adivasis, Meche and Gorkhas from Dooars and all the Gorkhas from the hills will protest in one voice,” said Mr. Gurung. Mr. Tamang told the media that he would launch a stir if the Gorkhas left out were not included in the NRC.